Will I find them out there? Which bush are they under? 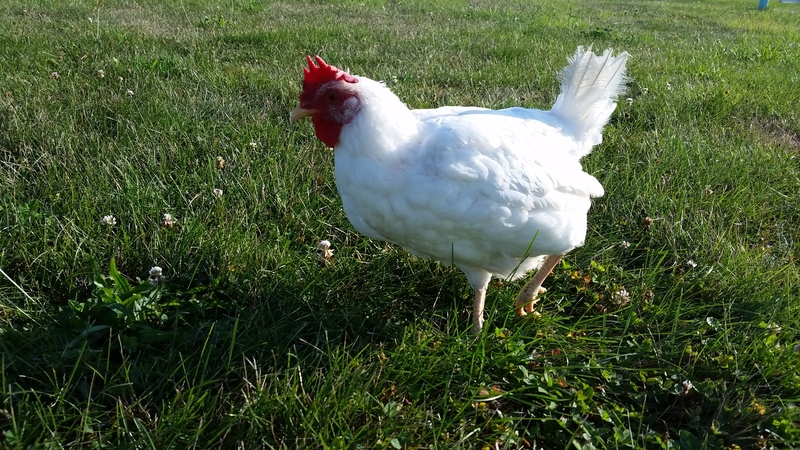 This entry was posted in Chickens!, Food, Poetry, Writing. Bookmark the permalink.